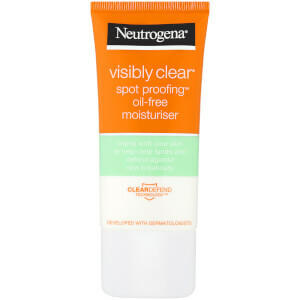 This gentle treatment gel is clinically proven to visibly reduce the size & redness of spots & blemishes in just 4 hours! 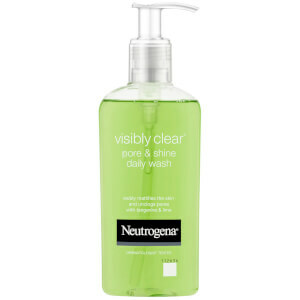 With patented Microclear® technology, it begins working immediately to leave skin visibly clearer and healthier. 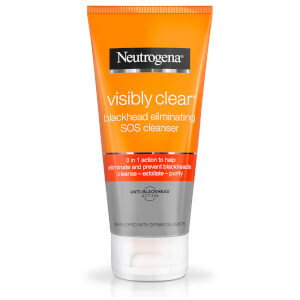 Apply directly to blemishes. Suitable for everyday use. CAUTION: For external use only. Avoid contact with eyes. 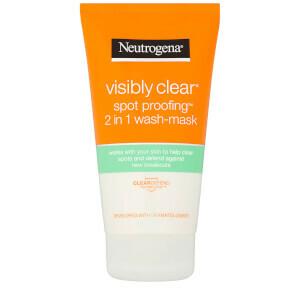 If contact occurs, rinse immediately with water. [PR-017490], Aqua, Alcohol Denat., Glycerin, Polyacrylate-13, Salicylic Acid, Cyclopentasiloxane, Polyisobutene, C12-15 Alkyl Lactate, Hamamelis Virginiana Water, Cinnamomum Zeylanicum Bark Extract, Cedrus Atlantica Bark Extract, Portulaca Oleracea Extract, Benzalkonium Chloride, Sarcosine, Cetyl Lactate, PPG-2 Isoceteth-20 Acetate, Butylene Glycol, Hexylene Glycol, Propylene Glycol, Capryloyl Glycine, Alcohol, Dipropylene Glycol, Phenethyl Dimethicone, Dehydroxanthan Gum, Hydroxyethylcellulose, Sodium Chloride, Polysorbate 20, Isoceteth-20, Cocamidopropyl PG-Dimonium Chloride Phosphate, Disodium EDTA, Lactic Acid, Sodium Hydroxide, Acetic Acid, Phenoxyethanol, Methylparaben, Propylparaben, Parfum, Benzyl Alcohol, Cinnamyl Alcohol.